Temp File Cleaner - утилита для очистки дисков от различного информационного мусора, который не содержит никакой важной информации и загромождает диски. С ее помощью можно производить поиск и удаление временных файлов и папок не только системы, но и иных программ, производить поиск неверных ярлыков и пустых папок. Temp File Cleaner обладает дополнительными возможностями, полностью выполняет свою задачу: поиск и удаление временных файлов, временных папок и неверных ярлыков. 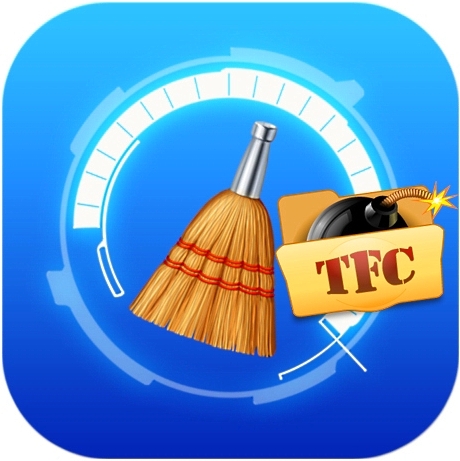 Temp File Cleaner is a handy little utility that was designed in order to help identify and remove temporary files accumulated by Windows on any drive. This program only has one thing in mind, and that is deleting temporary files. All of them. Fast. Windows likes to hide these in all sorts of places, often with dynamic paths, and does a poor job of cleaning them itself. Some of you may disagree with some of the files that I have deemed temporary, so I've included an advanced options page and command line switches where you can turn things off and fine-tune your cleansing. This software is completely FREE FOR PERSONAL USE. Please, share it with your friends, and direct them to this website! You are welcome to link to this page as well, but I ask that you do not host duplicate copies without my permission. If you would like to run the temp file cleaner in a corporate environment, please contact us for licensing information.